Larry maintains an extensive business law practice with an emphasis in litigation. He has been practicing law since 1972. Larry was a partner and member of the executive committee of Shefsky & Froelich, prior to the merger with Taft in January 2014. Larry has been awarded an AV® Peer Review Rating from Martindale-Hubbell, its highest rating for ethical standards and legal ability. 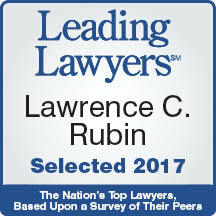 In addition, he was selected for inclusion in Illinois Super Lawyers. 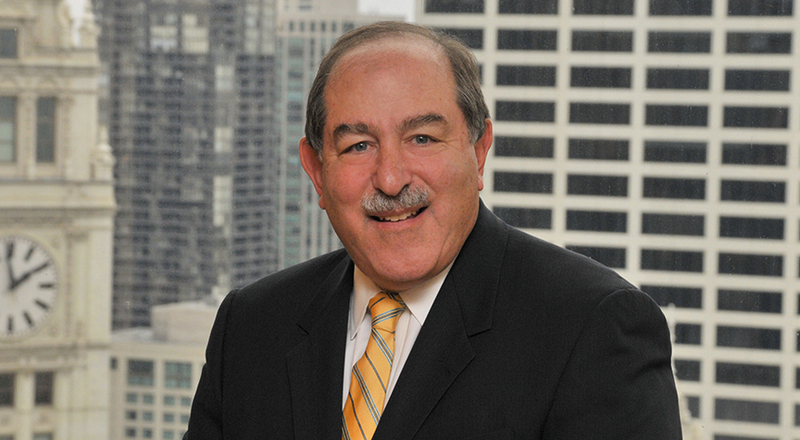 Larry is a member of the Chicago Bar Association and serves on several committees, including the Evaluation of Candidates for the Judiciary, Federal Rules of Civil Procedure, Judicial Evaluation and Reform and Bench-Bar Relations Committees. Larry is a Certified Public Accountant. He received his B.S. from the University of Illinois and his J.D. from Northwestern University School of Law, where he was a member of the Northwestern University Law Review. Representation of directors in a publicly traded company in litigation concerning allegations of securities and common law fraud. Representation of the owner of multi-million dollar mortgages in connection with several complex foreclosure actions involving well known projects in the Chicago area. Representation of shareholders in the restructuring of unsecured debt and equity interests, as well as a workout of the claims of secured lenders, in connection with a well-known company in the Chicago metropolitan area. Representation of members of the construction industry in connection with enforcement of mechanics’ liens involving significant projects in the Chicago metropolitan area. Representation of franchises regarding financing, construction, contracts and franchisee-franchisor relationships. Representation of both employees and employer in connection with matters involving trade secrets, confidential information and restrictive covenants. Representation of members of limited liability companies in connection with the creation, enforcement, and dissolution of limited liability company agreements. Representation of trustees, beneficiaries in connection with trust and fiduciary litigation. Representation of individual and business entities in connection with commercial transactions and contract. Representation in class action litigation involving employment and consumer interests. Representation of litigants in connection with fraudulent transfer litigation.